COOKSBURG, Pa. (EYT) – The Gateway Lodge will host a performance by French Duet Jac & Co. Thursday, May 14 from 6:30 p.m. to 8:30 p.m. in the dining room. For over 27 years, virtuoso accordionist Jacques Pellarin has brought the sounds of the French countryside to all corners of the globe. 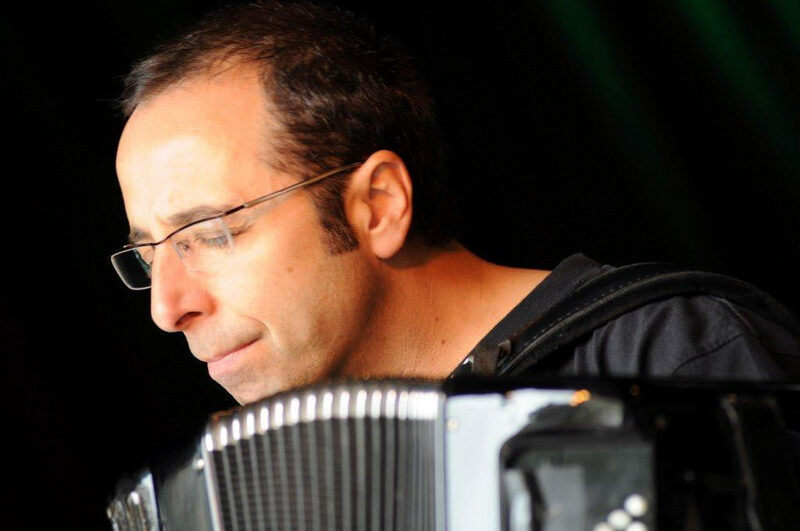 With international song placements, seven albums and multiple world tours, he has shared his french cinema-inspired accordion compositions with world-wide audiences. For more information about Jac & Co., visit www.jacquespellarin.fr. 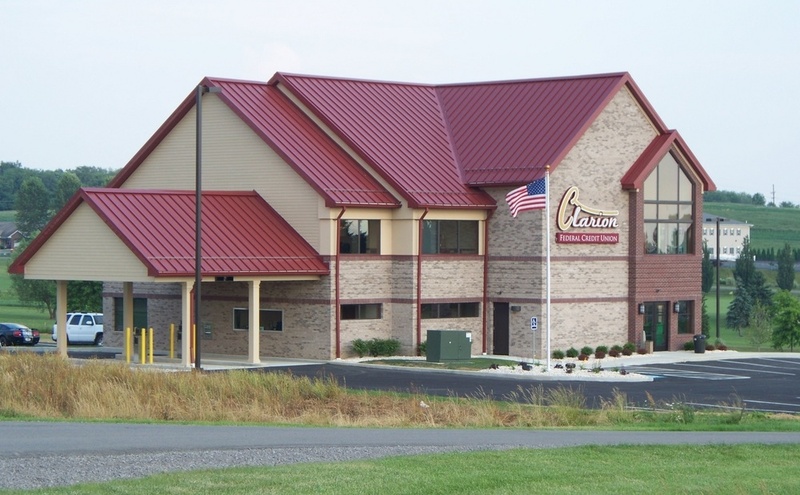 The Gateway Lodge is located at 14870 Route 36, Cooksburg, Pa. 16217.